Once a week watch one of the two short interactive videos with your group. Discuss the questions and share thoughts on social media #globalhaverim. Find free resources, graphics and the leader’s guide via the resources page. P’shat means ‘simple’ in English. It looks at the historical and cultural context of a passage. Sometimes the bible doesn’t make sense because we don’t have insight into the culture or time it was written in. R’mez means ‘hint’ in English. It looks at the principles and ‘hinted’ meanings of a passage. Sometimes the Bible doesn’t make sense if we take it out of context. When we study a passage we need to look at the whole picture. D’rash means ‘search’ in English. It is about discovering the purpose of the passage by imagining yourself in the story. Sometimes the Bible doesn’t make sense because we don’t try to apply it to our own lives or ask the right questions. S’od means ‘secret’ in English. It looks at what God is trying to say to us today. Sometimes the bible doesn’t make sense because we don’t give God the opportunity to speak to us. 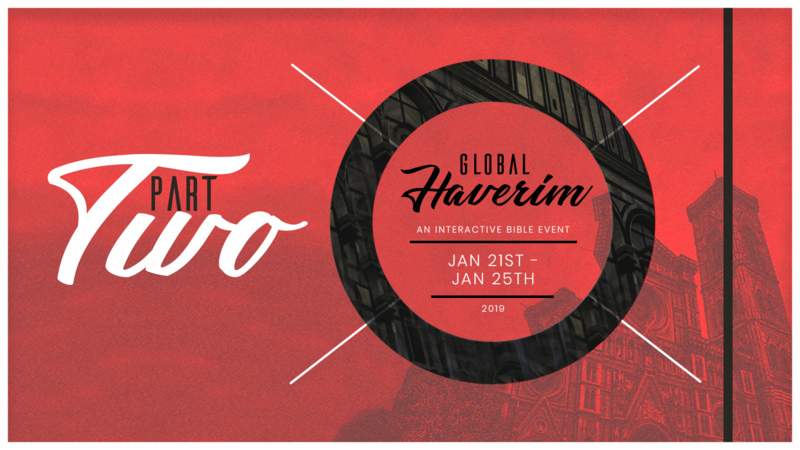 Please sign up to receive the Haverim Devotions newsletter (you can skip this by just clicking 'Go to resources'). 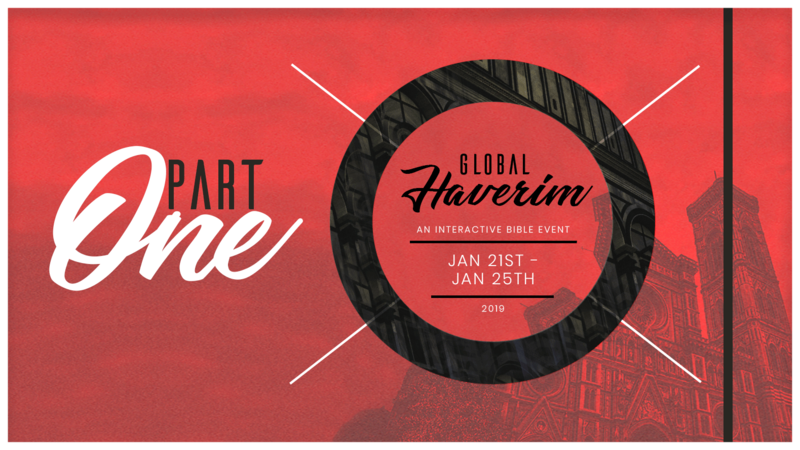 Please sign up to receive the Haverim Devotions newsletter with updates are you go through! (You can skip this by just clicking 'Go to resources'). Bitte melde dich an, um Zugriff auf die "Haverim" Materialien zu erhalten. Du kannst alles für deine Haverim- Gruppe wie Anleitungsvideos, Beispiele, Logos, T-Shirt-Design usw. herunterladen. BAIXE RECURSOS PARA O HAVERIM! Registre-se para ter acesso aos recursos das Devocionais Haverim. Você pode baixar tudo o que você precisa para começar um grupo, incluindo vídeos institucionais, exemplos, logos, desenhos para camisetas e muito mais!